Let’s face it- wisdom teeth extractions are costly. In this article, I explain the costs and I give you some tips to reduce your cost. As a bonus, I tell you how you can get your wisdom teeth removed for less than $100! Think it’s too good to be true? Read to the end of the article to find out more! 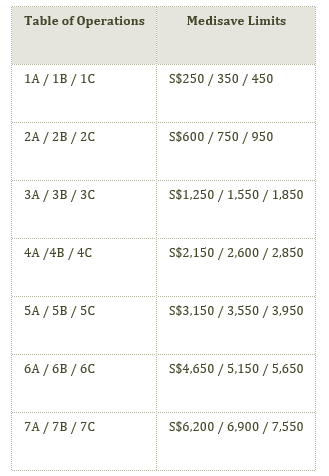 MOH have put up a list of approximate costs for wisdom tooth removals on their website. The cost ranges between $700-$900. Do take into account that these numbers do not include consultation costs, X-rays and other miscellaneous costs. Did you know that you can get subsidised treatment at these public institutions? However, you will have to go through the polyclinic referral route. Step 2: Request a referral from the dental officer at the polyclinic. Most polyclinics do not offer wisdom teeth removal. The DO will do a dental examination and may take a few X-rays. If your case is suitable, you can be referred to one of the hospitals in Singapore. Step 3: Choose the public institution. 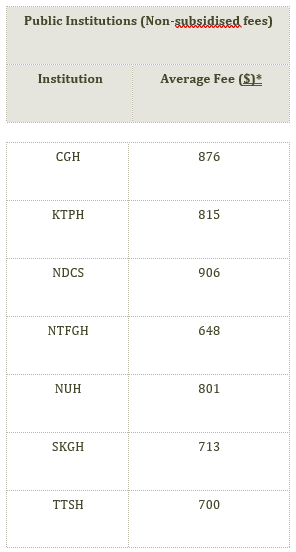 They include CGH, …. There will often be a waiting time. You should be given an appointment at the polyclinic. Waiting times may range anywhere between 1 - 10 months. If you do not have time to wait, or if your case is an urgent one, you can request treatment at the public hospitals as a private patient. As a private patient, your waiting time is considerably shortened- however, you will not be able to enjoy a subsidised rate. Can I claim Medisave costs? Yes! The good news is that you will be able to claim from medisave to subsidise your bill.The amount that you can claim will depend on the number of teeth you are removing as well as the difficulty of the surgery. For a simple surgery involving a single tooth, you may be able to claim $350.On the other spectrum, if you are removing all four wisdom teeth, and they are complicated, you may be able to claim $2600. As you can imagine, there are various combinations that could happen. For example, if you are removing 3 wisdom teeth, and 2 of them require division but 1 does not require division, you can claim $1550 + $350 = $1900. Always check with the receptionists at the clinics if you are not sure! Can I get my wisdom teeth removed by the students at NUS Dentistry at a low price? Yes you can! As part of the cirriculum, students have to perform wisdom tooth surgery under the close supervision of an experienced supervisor (oral maxillofacial surgeon). Best part is, it costs less than $100!